Ali Fazala��S entry into films was quite fortuitous. A theatre artiste, his talent caught the eye of director Rajkumar Hirani in one of Prithvi Theatrea��s plays, and he was offered the role of the brooding singer, Joy Lobo, in 3 Idiots. He was then picked by Shah Rukh Khana��s Red Chillies Entertainment for Always Kabhi Kabhi, which opened the doors for films like Fukrey and Baat Ban Gayi. Today, the 27-year-old is nervous but excited about his latest film, Bobby Jasoos, where he is teaming up with Vidya Balan. a�?I play a TV anchor who wants to get out of Mughalpura, a small town, and do something more meaningful. Vidyaa��s character, who wants to become a detective, also wants something bigger from life. I am the guy who brings out the girl in her,a�? says the boy from Lucknow. While casting Fazal and Balan, director Samar Sheikh seemed to have taken the adage a�?age is no bar for lovea�� a tad seriously. 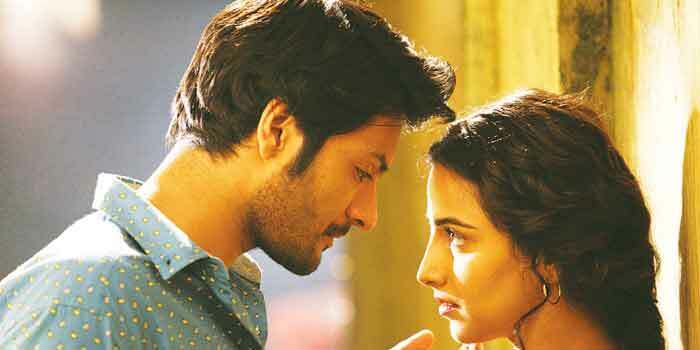 Says Fazal, a�?It did bother me initially that I am much younger than her, but Vidya is actually a bachchi (child). Since it is a woman-centric film, I was also worried about what I was signing up for. But the movie is tasteful and enjoyable,a�? says Fazal, adding that time on sets was fun. A prankster, Balan made shooting enjoyable. However, when Fazal decided to prank her, his plan backfired. a�?I slipped love letters, under the name Babbar, into her room. I thought I was keeping her guessing, until, during an emotional scene, she whispered a�?whata��s up, Babbara��. I was so embarrassed,a�? he laughs. 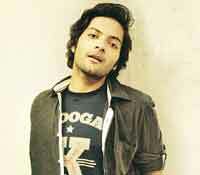 As for his favourite genres, Fazal wants to do a full-on romantic film. a�?I want to do something like Dilwale Dulhania Le Jayenge,a�? he says, adding, a�?I think I can say a�?I love youa�� really well.a�? Working with the Khans helped him too, the actor admits. a�?SRK once told me, a�?find something that you like and let it kill you.a�� From Aamir, I learned to love the quest for knowledge,a�? says Fazal, who will be seen in Mukesh Bhatta��s Khamoshiyan and Rohan Sippya��s Sonali Cable. But what we are looking forward to is his cameo in Fast & Furious. a�?It is a small role and I met the entire gang, even Paul Walker. It is a funny scene, but it might not even be used in the movie,a�? Fazal concludes. Bobby Jasoos is scheduled to release today.